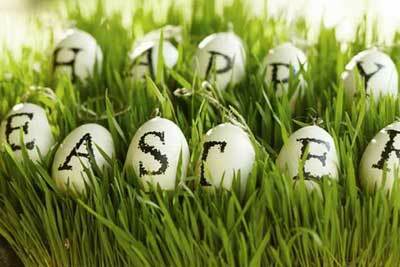 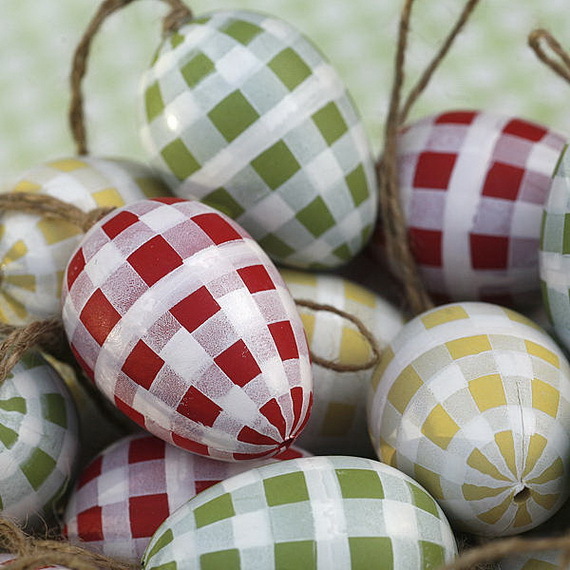 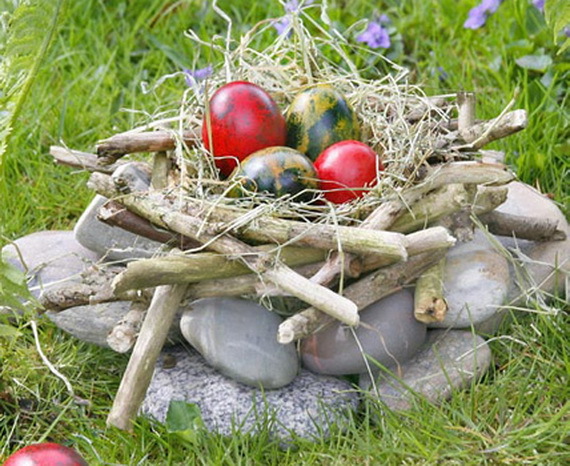 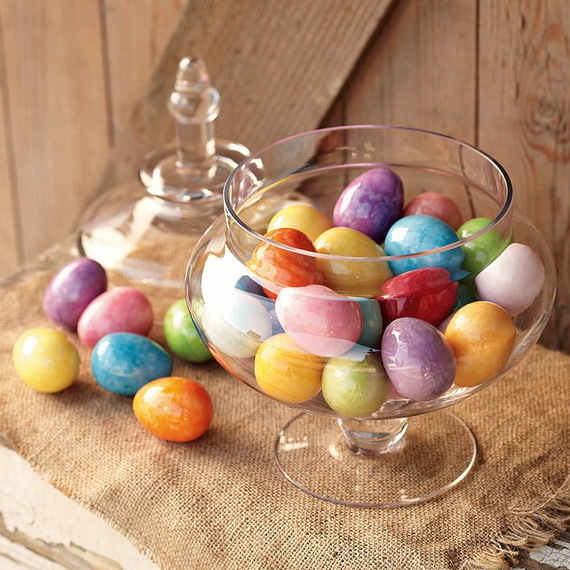 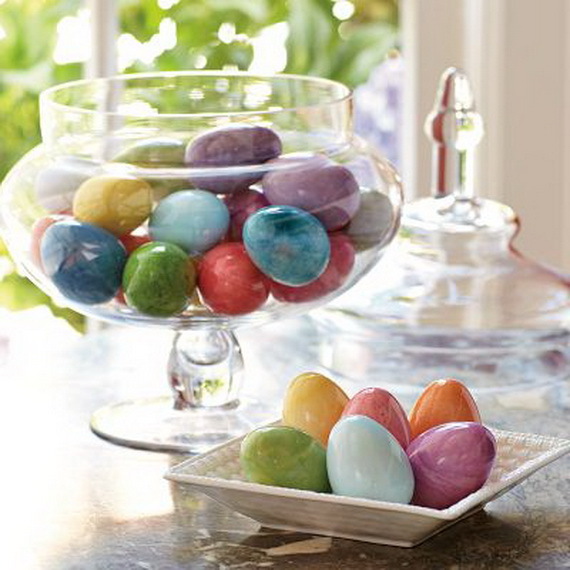 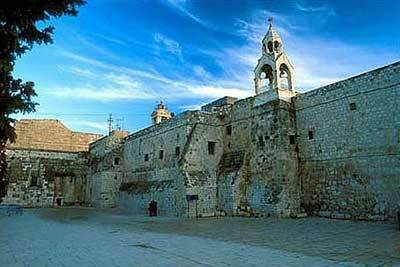 Colored eggs are well known symbol of Easter, and the tradition dates back way to Mesopotamia. 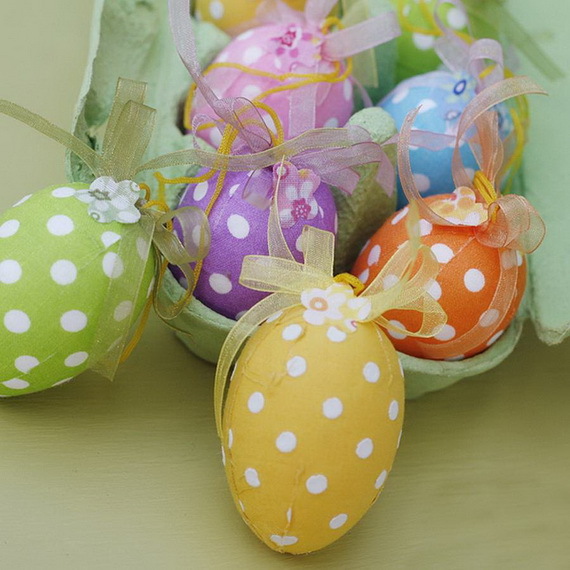 They are almost the most important part of this holiday because of the attractive, smooth, oval shape of the egg as a craft form. 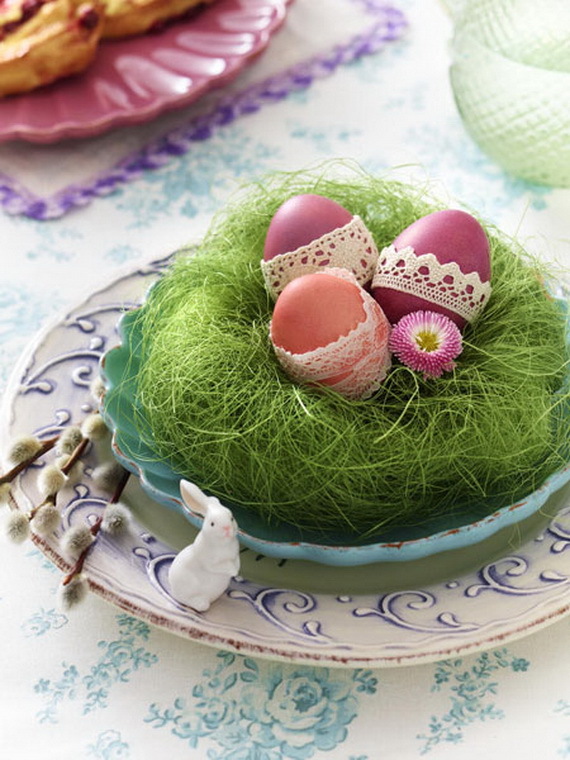 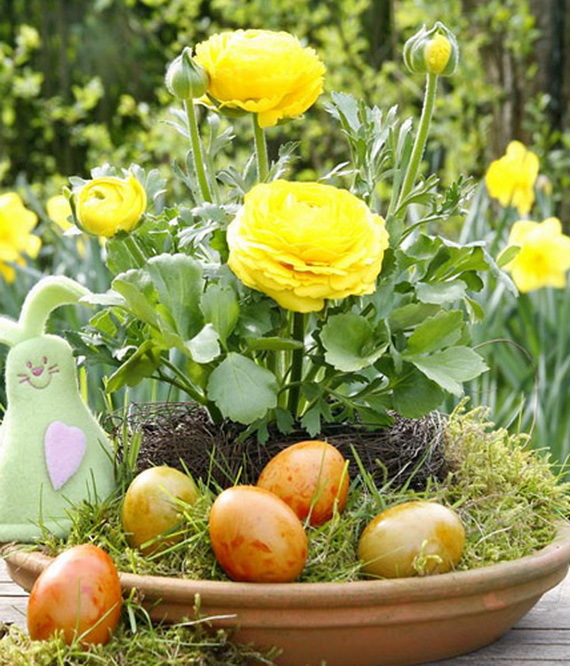 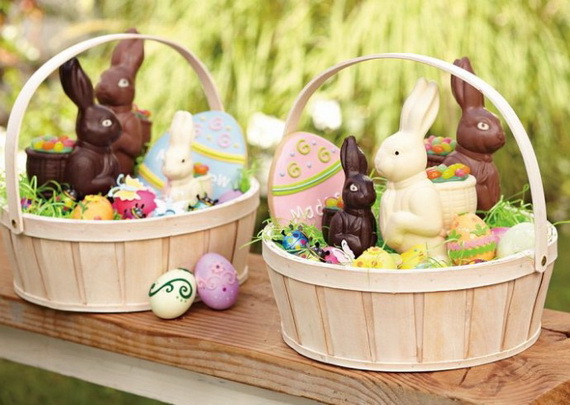 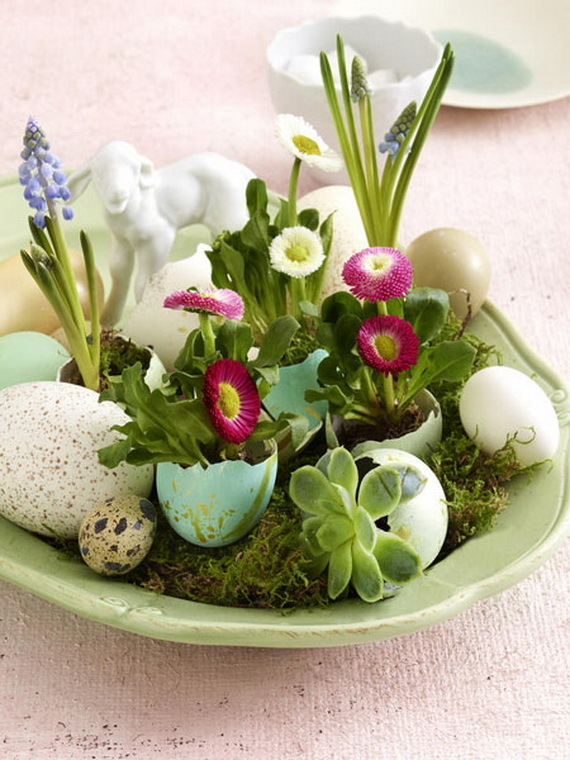 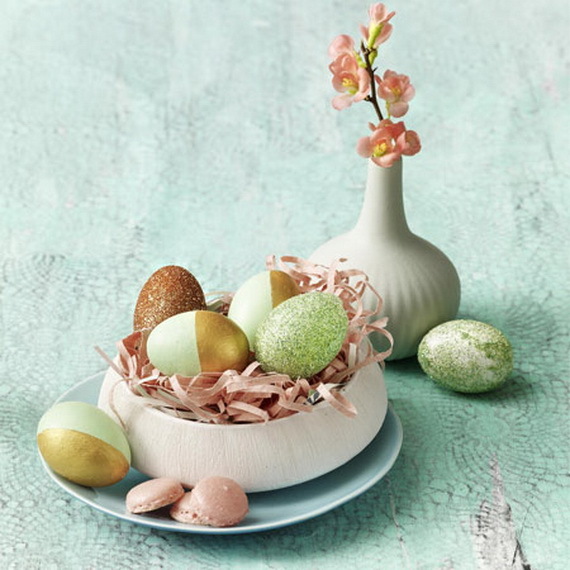 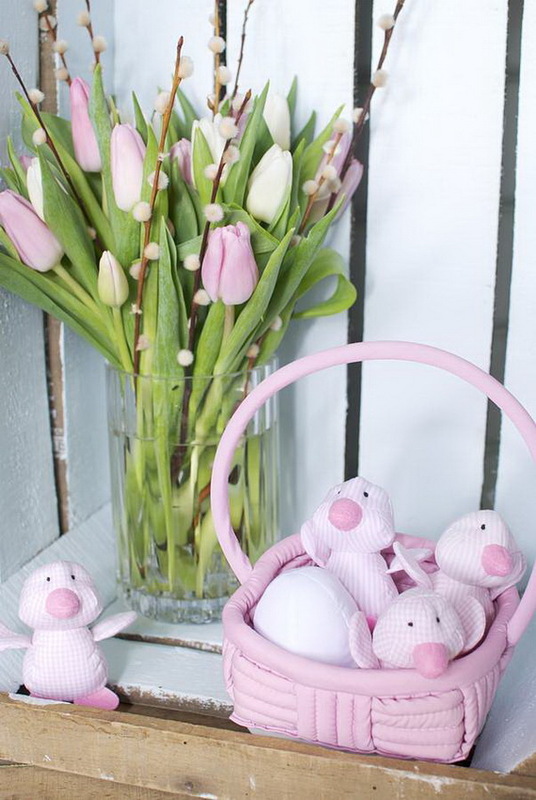 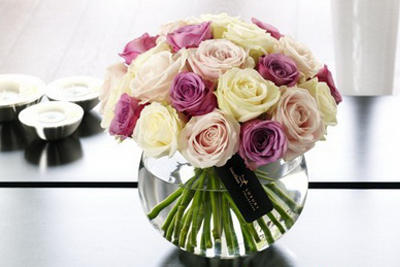 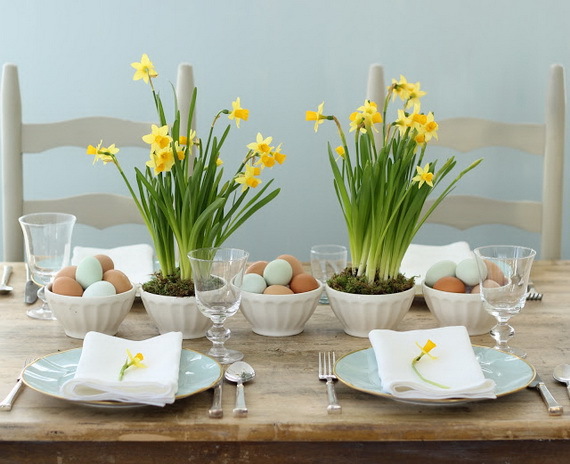 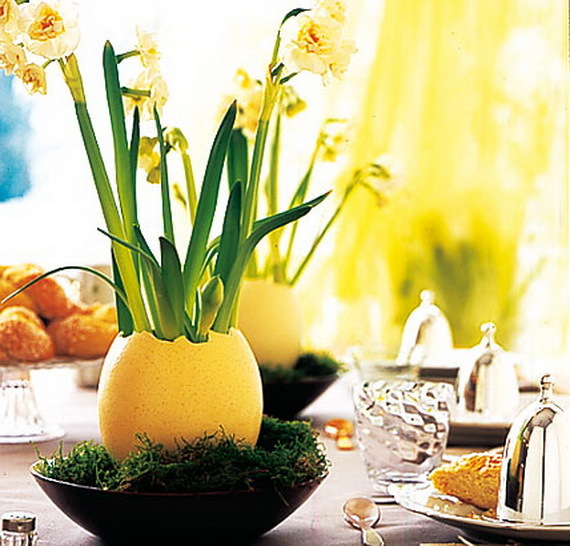 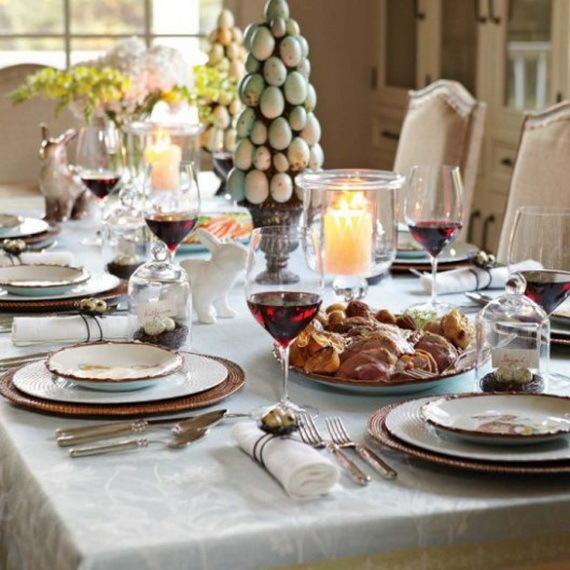 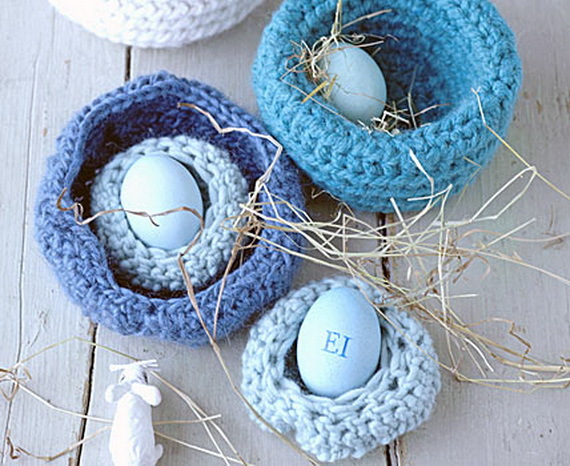 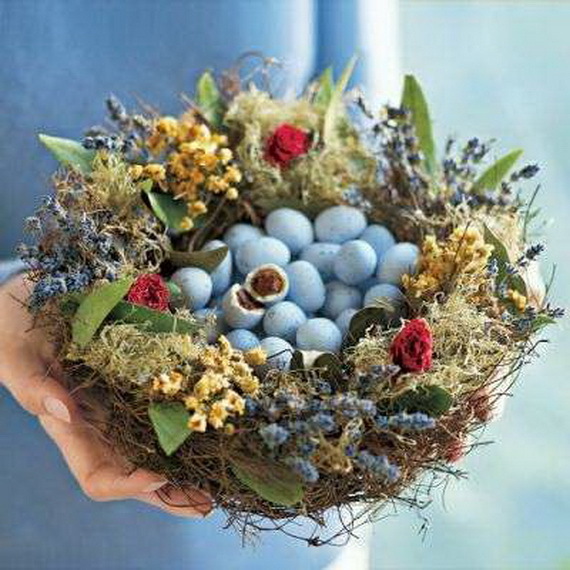 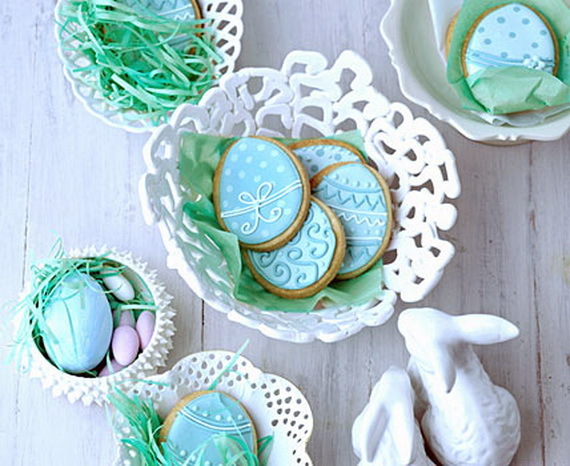 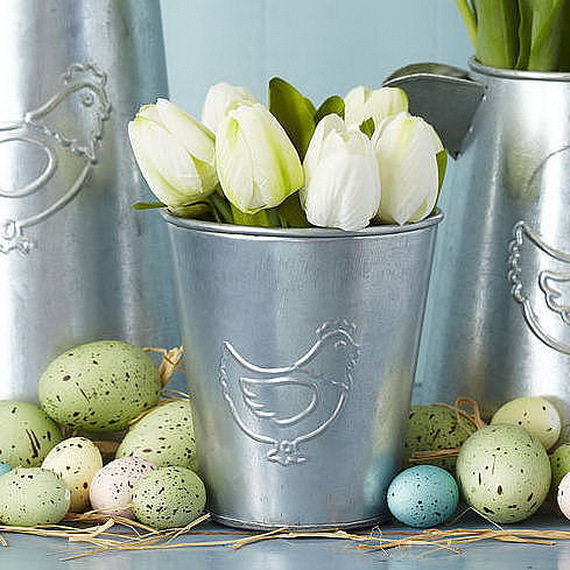 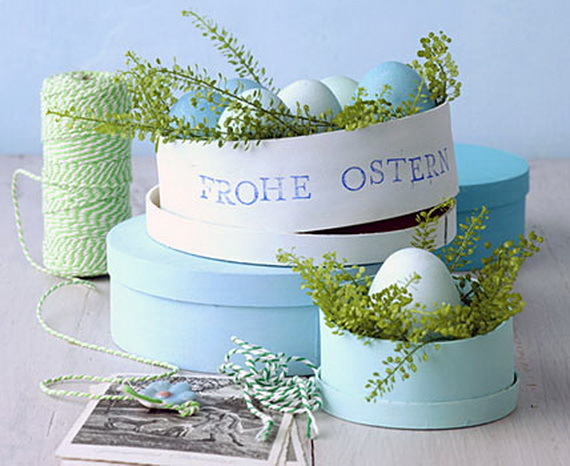 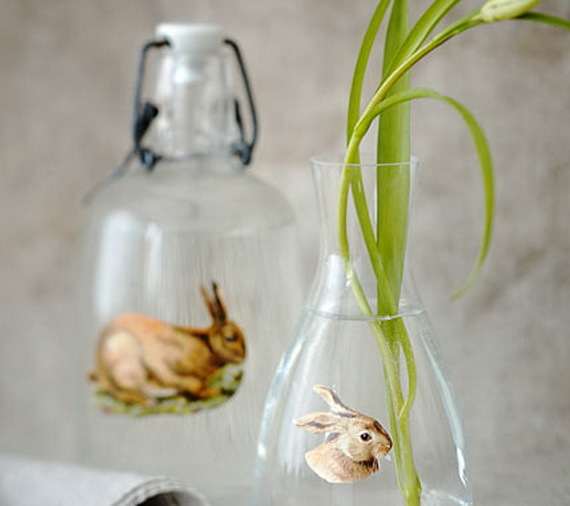 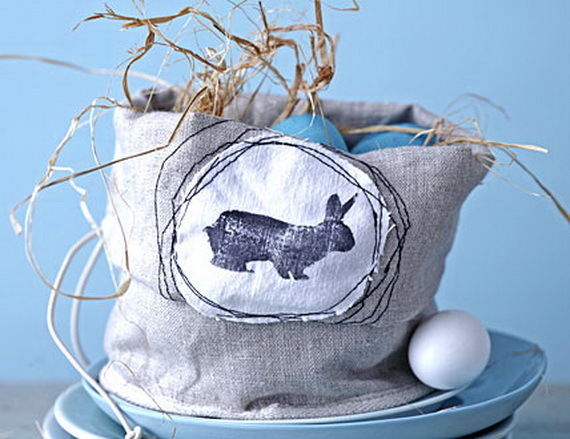 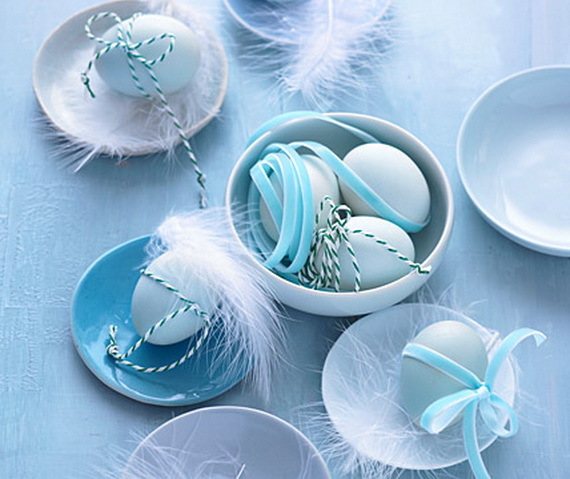 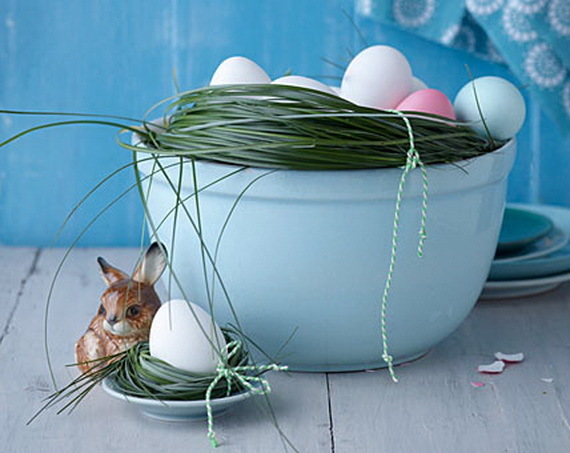 There are so many innovative and traditional ways to decorate with Easter eggs, some cultures today are more keen on buying ready-made colored ones to create Easter décor or table centerpieces or gifts. 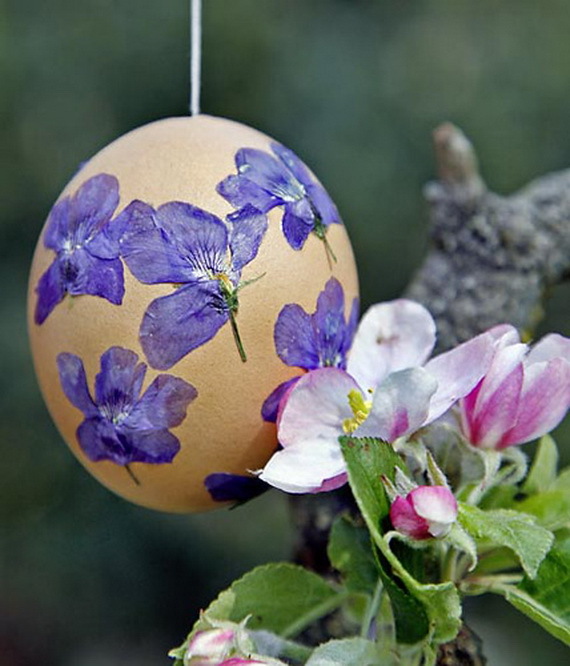 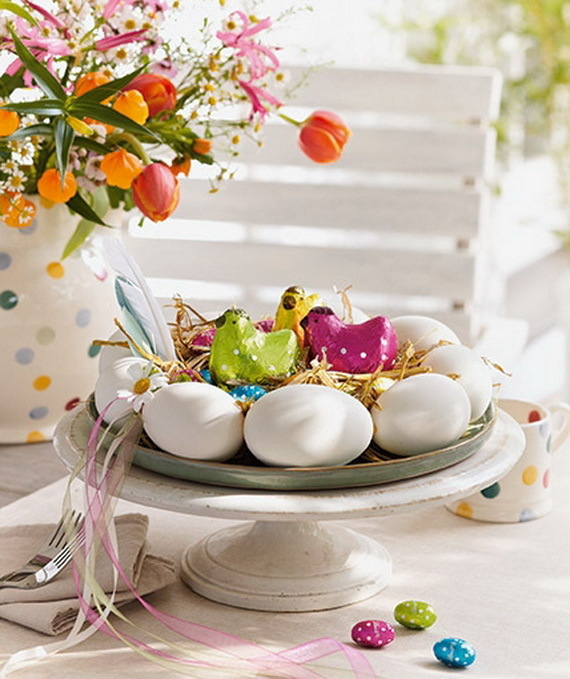 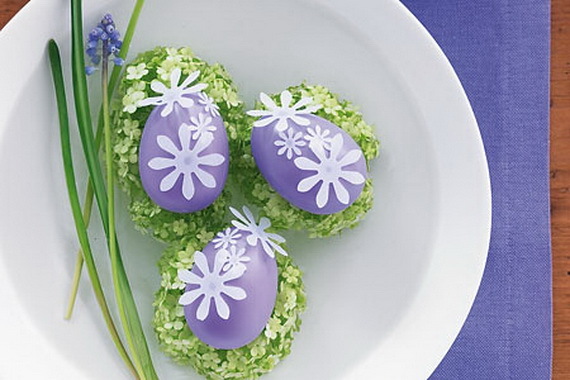 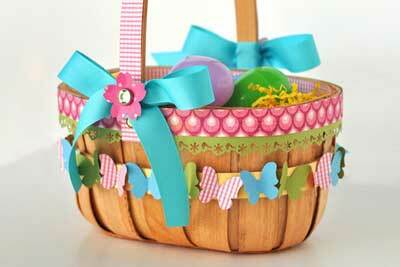 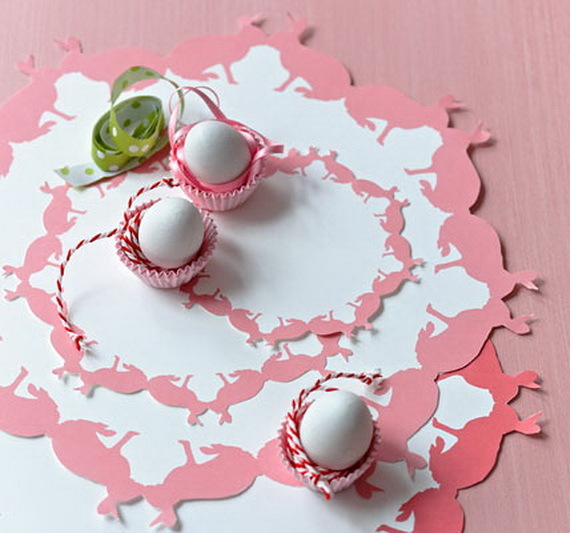 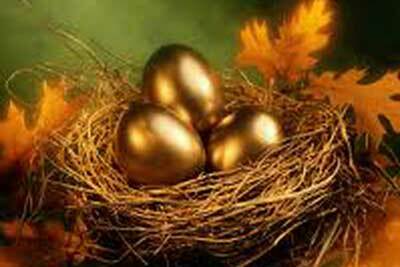 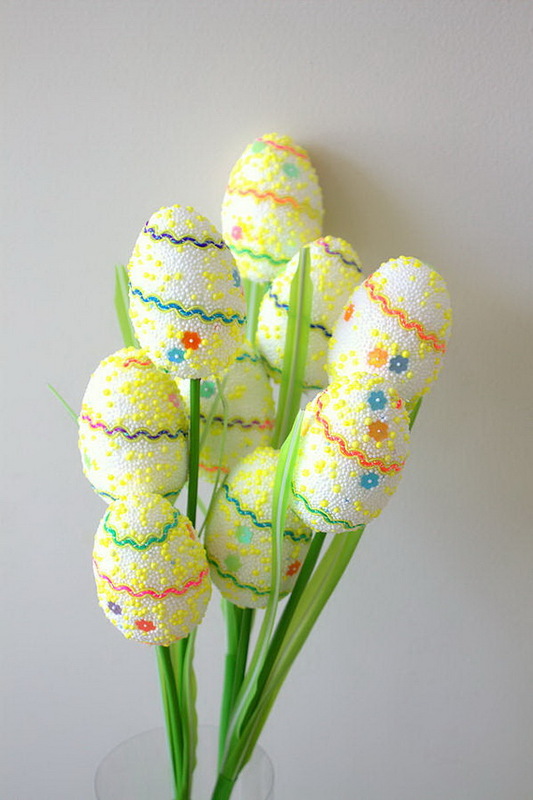 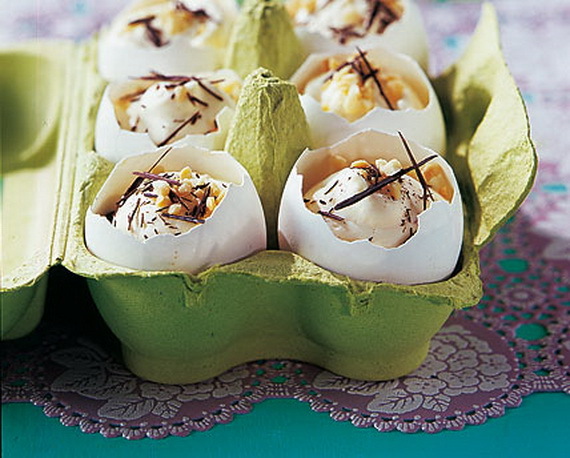 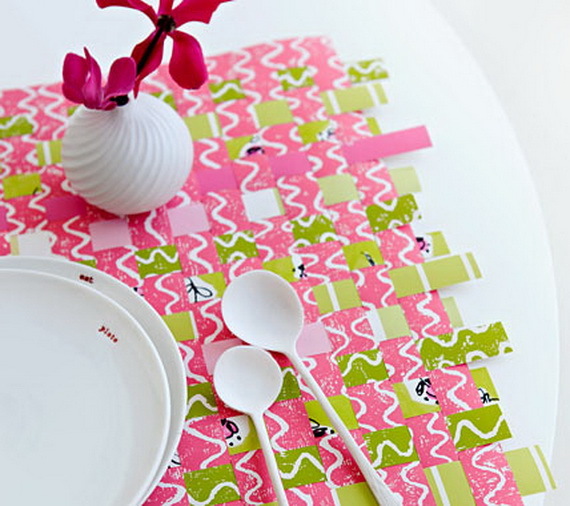 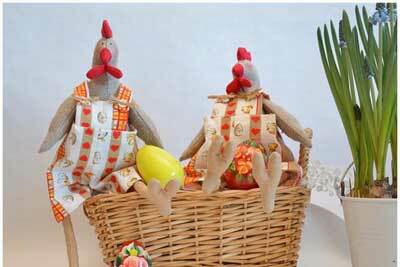 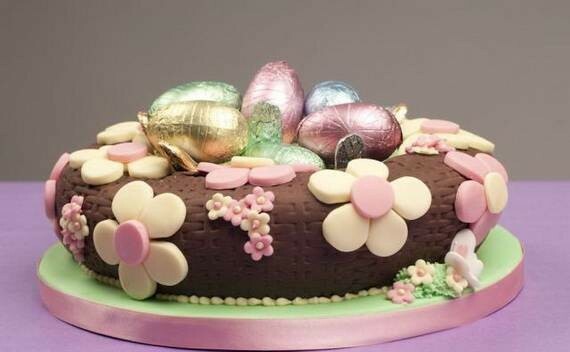 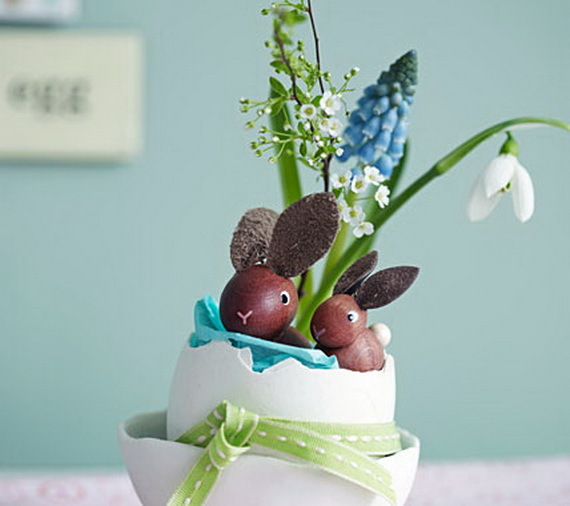 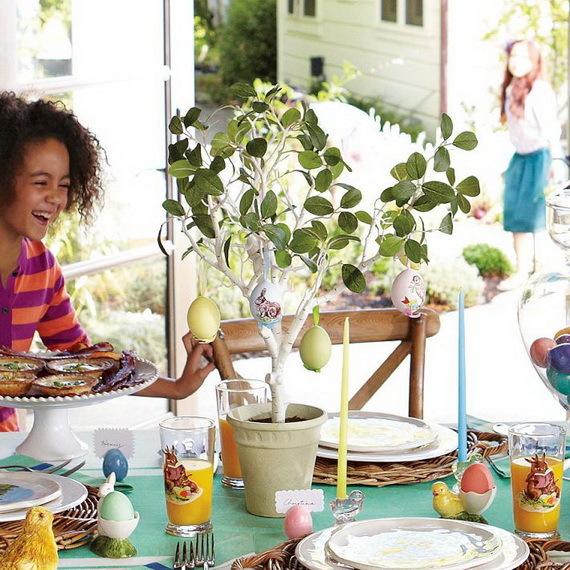 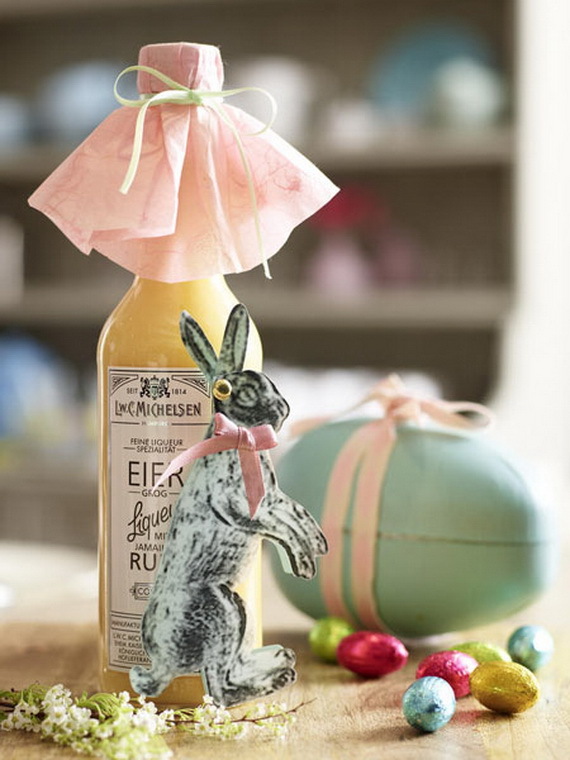 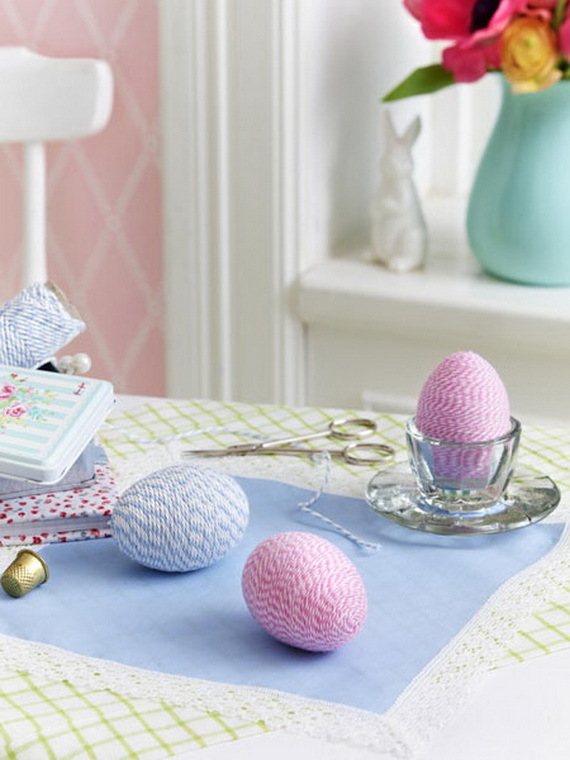 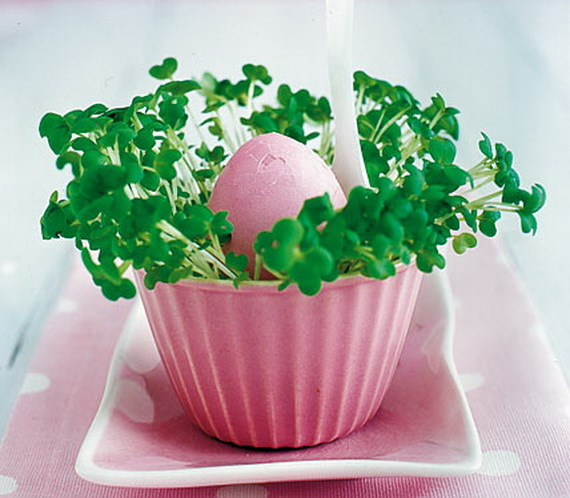 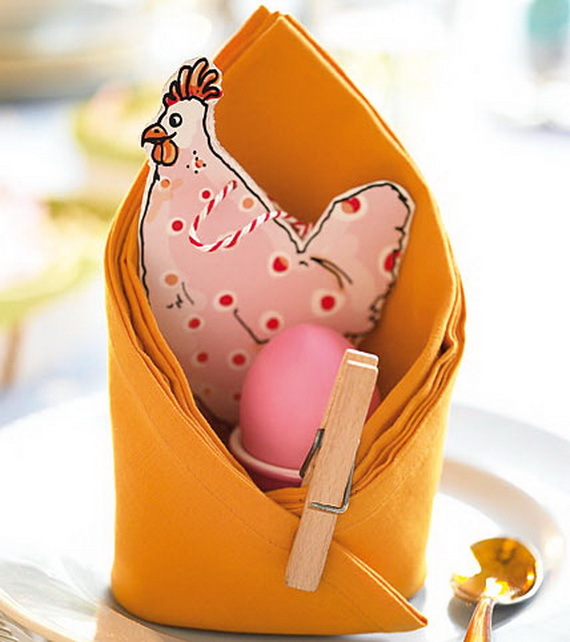 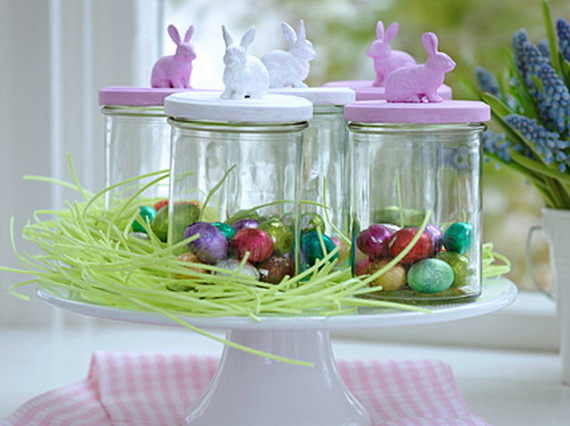 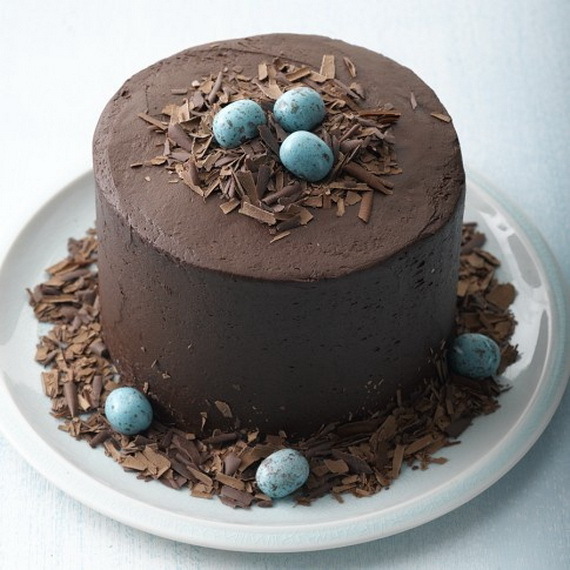 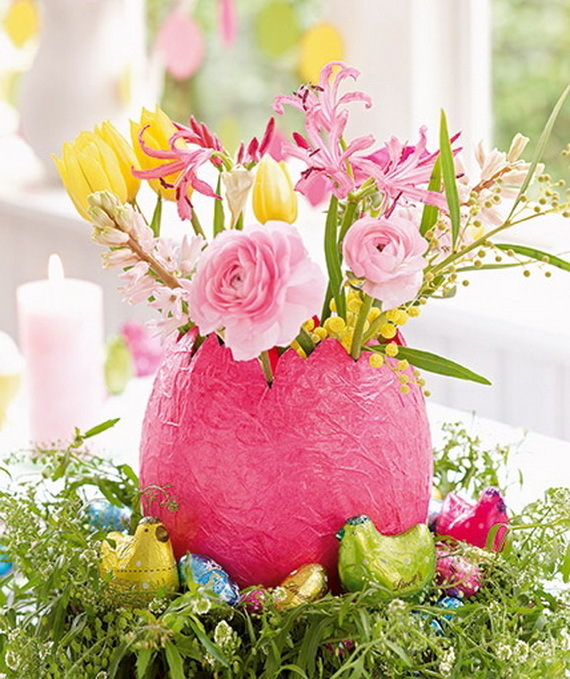 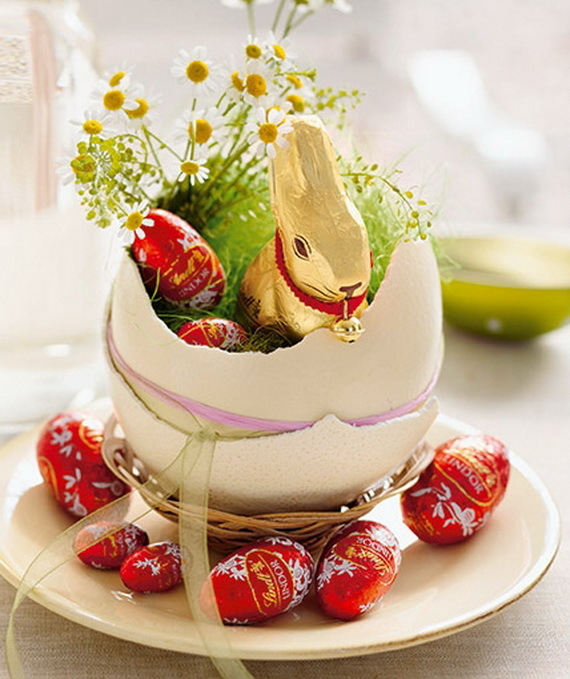 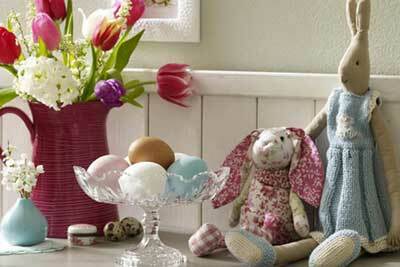 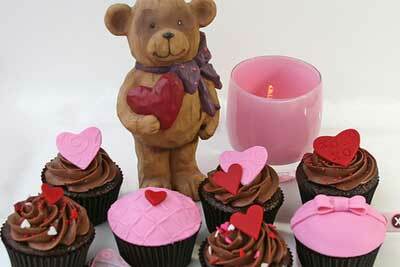 But decorating with Easter eggs is a fun activity to do with family which bring joy and unleash the creativity. 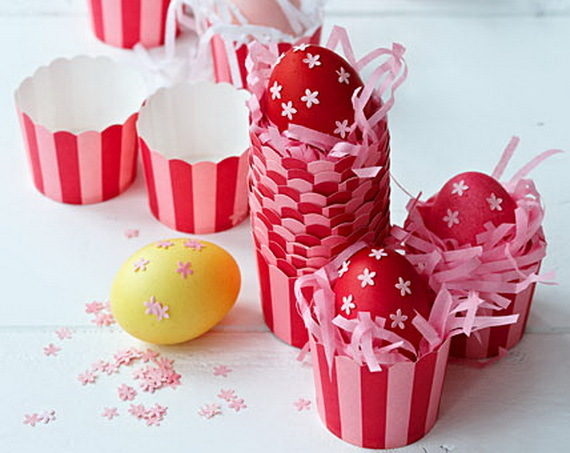 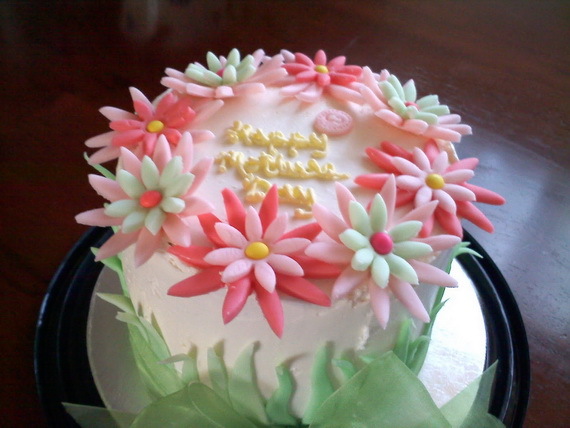 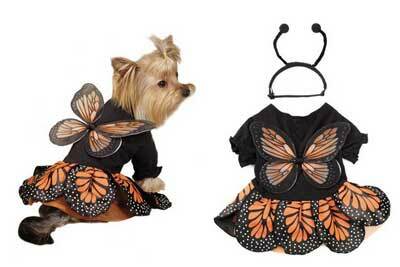 Easter is only weeks away. 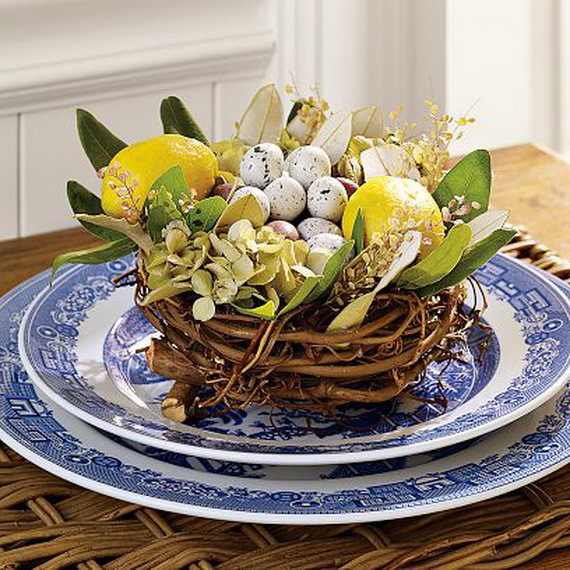 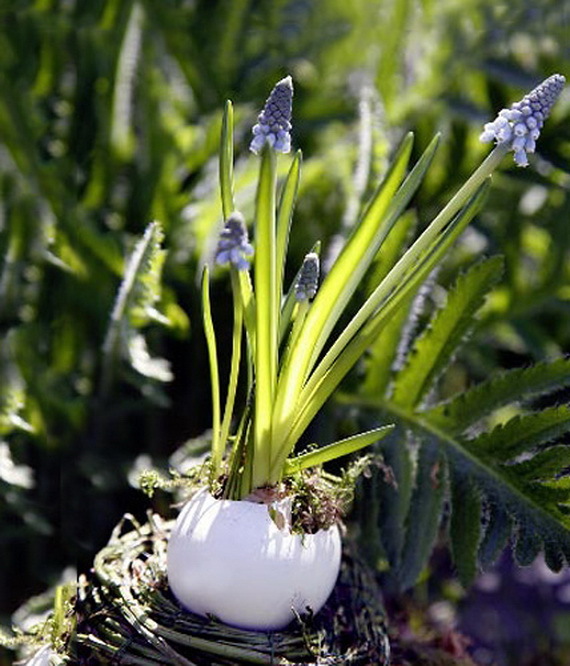 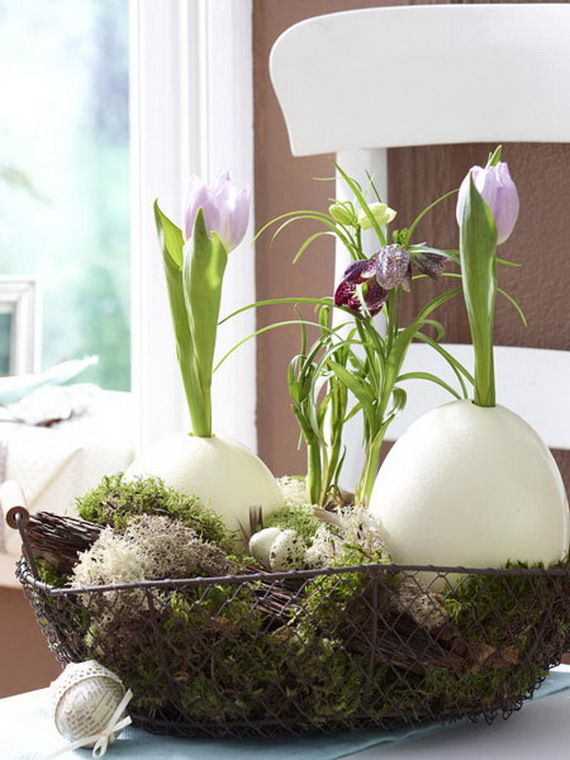 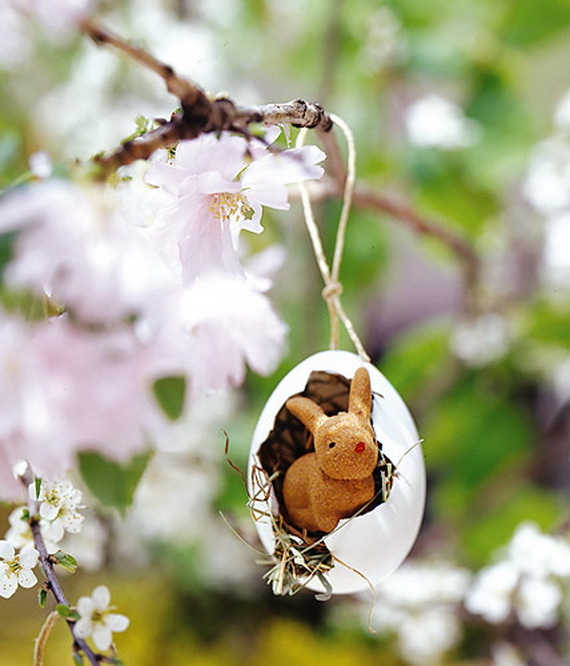 Get inspired for the annual tradition and take a look and hope you can get some inspiration decorating with Easter eggs using these unique creations. 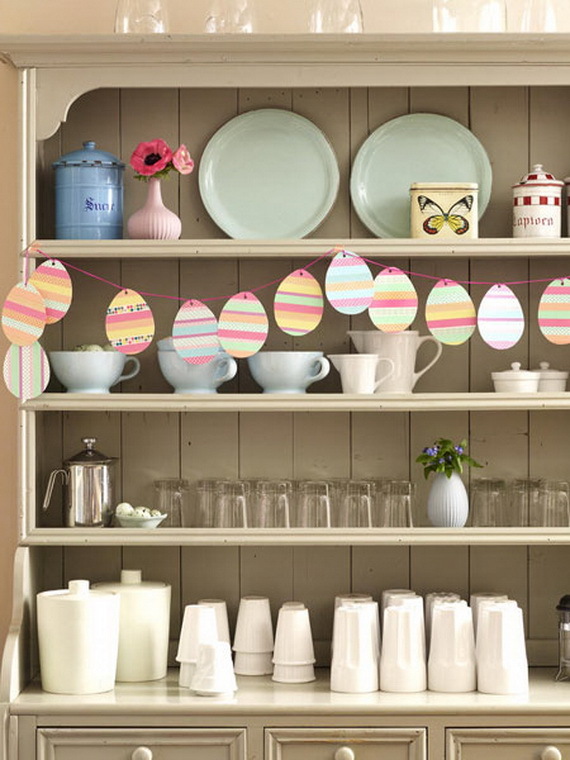 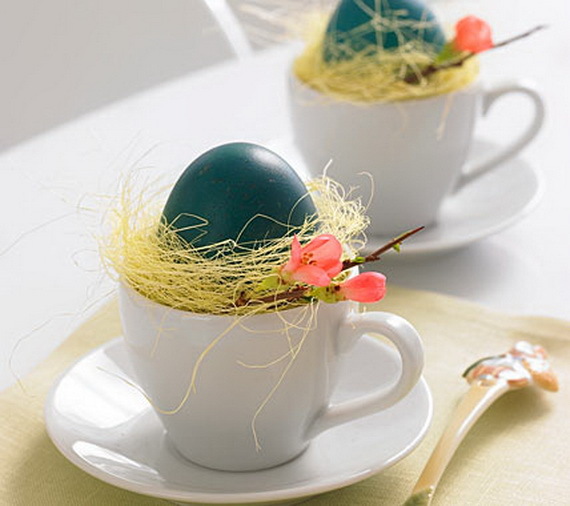 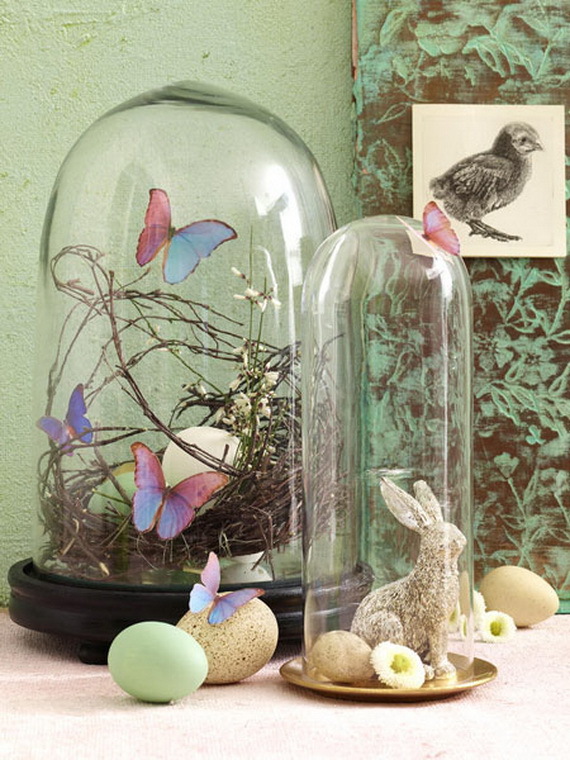 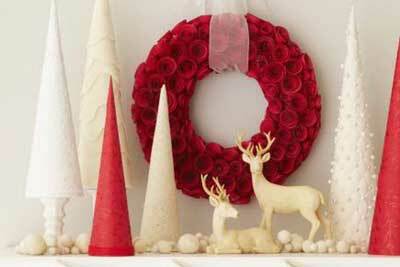 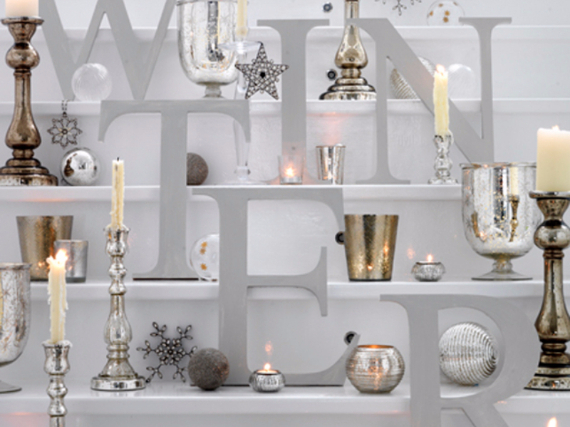 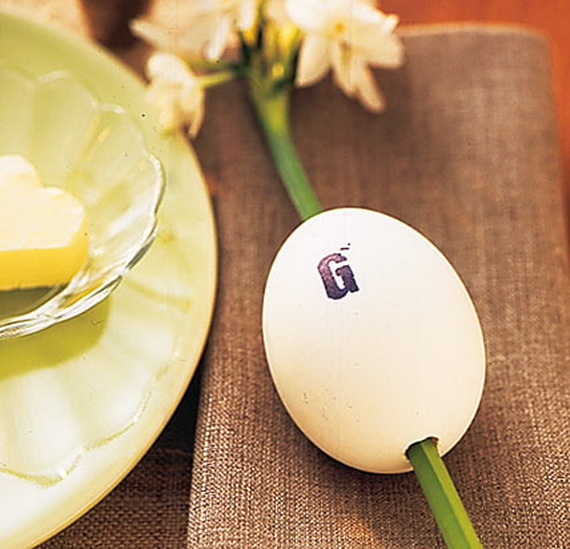 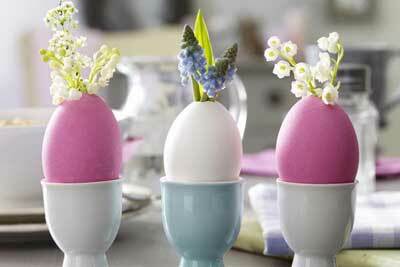 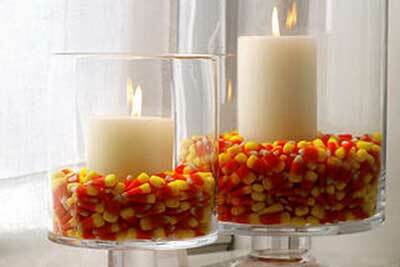 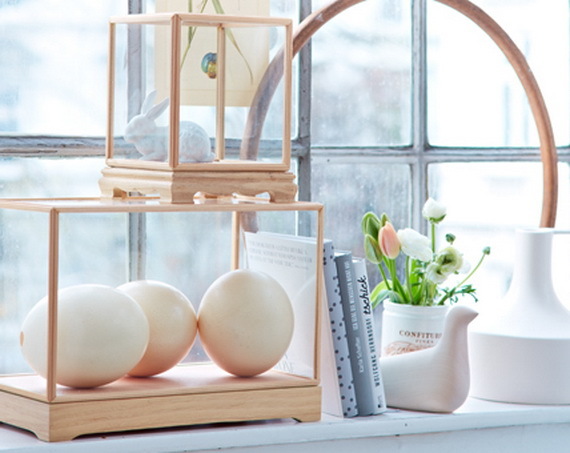 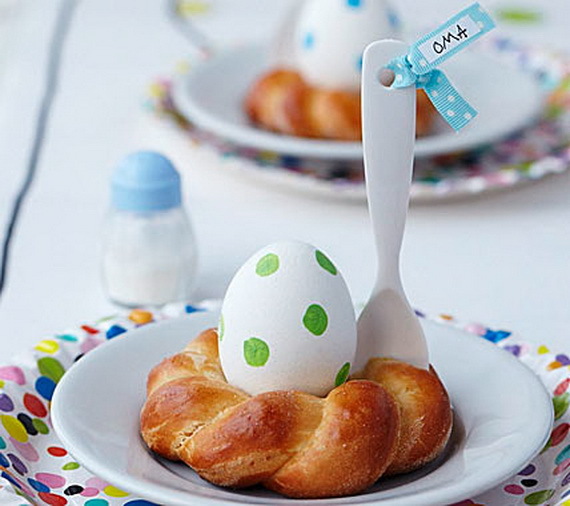 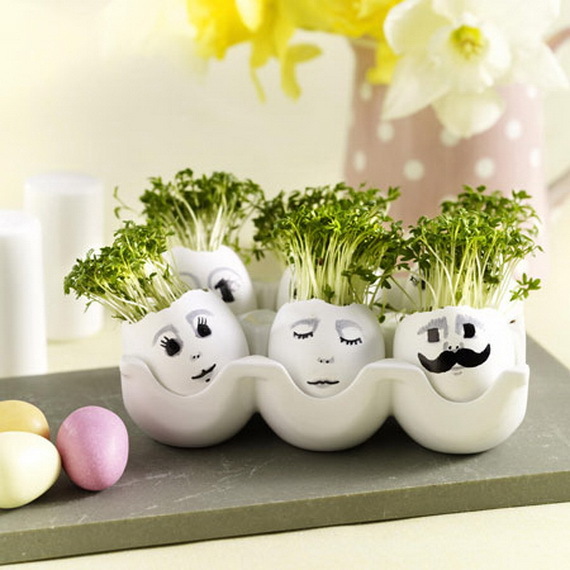 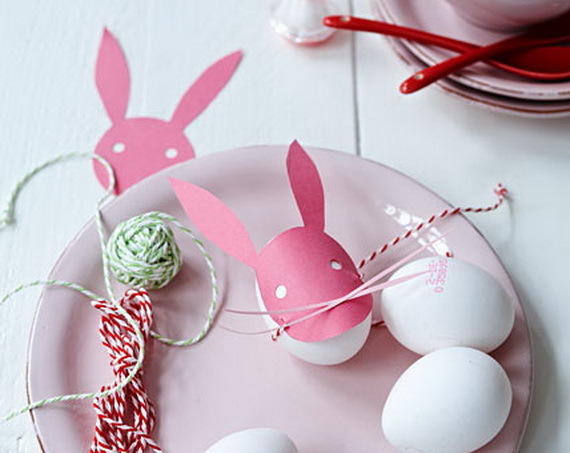 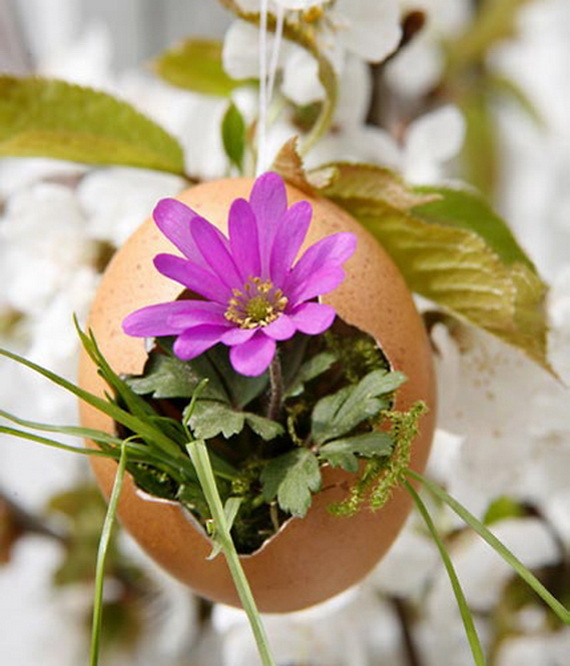 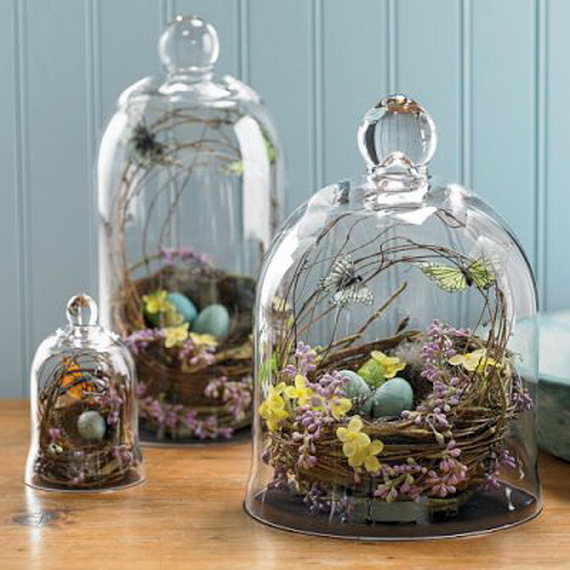 Here are some creative egg decoration ideas we found on living at home , wohnidee , high street and williams.